A community plan since 1973, the Idlewild Historic & Cultural Center has been designed to function as a center for education and performance activities on a scale appropriate to Lake County. It offers Lake County youth and adults the opportunity for education and appreciation of the arts. Local, state, national and internationally-known artists are frequently invited to visit and teach. 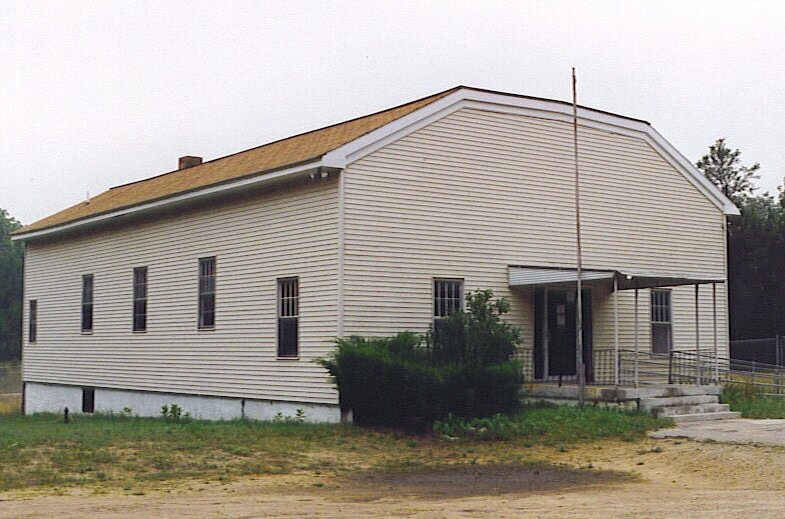 The Idlewild Historic Cultural Center is a wonderful tourist attraction located in Idlewild. It tells the story of the founders of Idlewild and the famous African Americans in all walks of life---entertainment, business, medicine, education, religion, and civil rights—who visited and made their summer homes and permanent residences in this Lake County retreat with exceptional natural beauty. The story isn’t told just with local memorabilia within walls of a building. The telling takes visitors to areas beyond Idlewild and in some ways, beyond Lake County, for as it unfolds, visitors will see that the Idlewild story is the American story in all its social and cultural significance. The location is between Baldwin and Reed City just off US-10 Highway at 7025 Broadway, Idlewild. The Center focuses on historic, museum exhibits, and cultural activities.